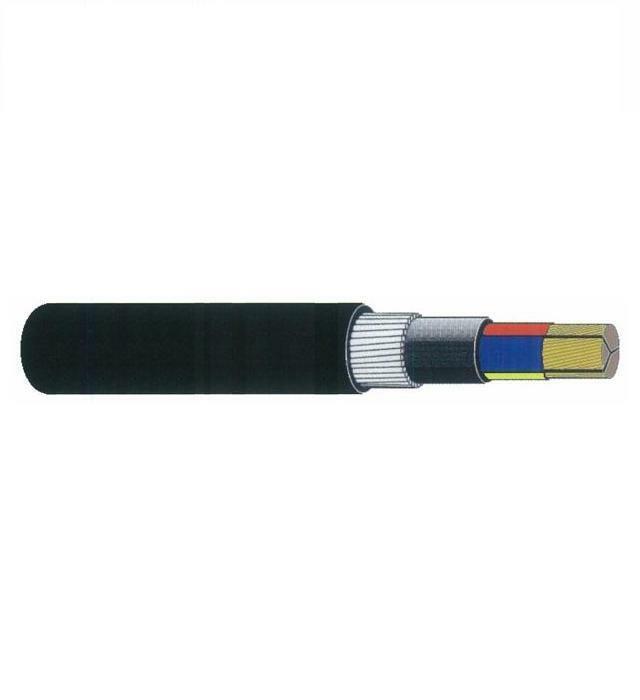 This cable is preferably used for supplying main power. It can also be used for industrial installation such as in cable trench, cable duct, switchgear and in power stations. 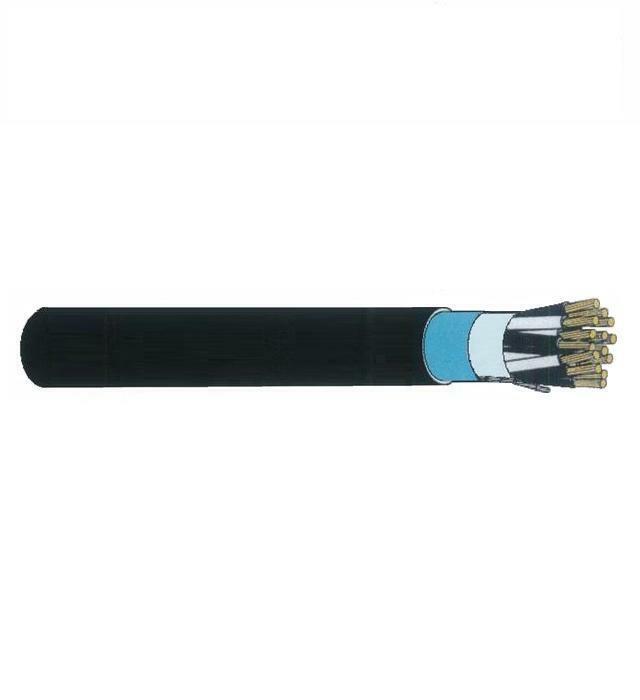 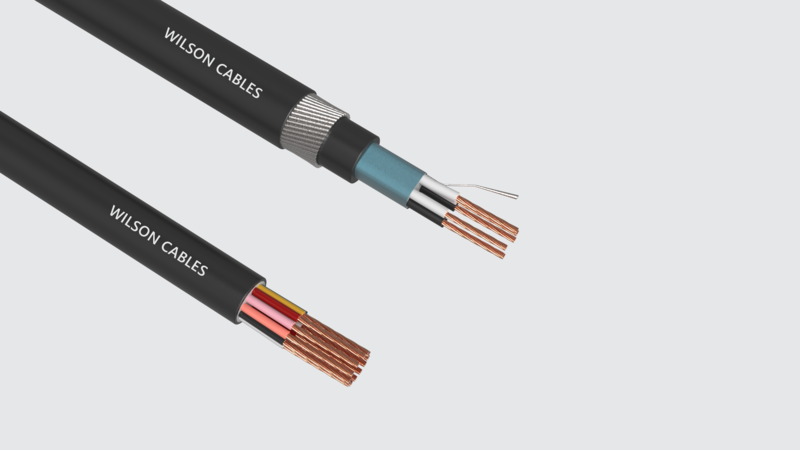 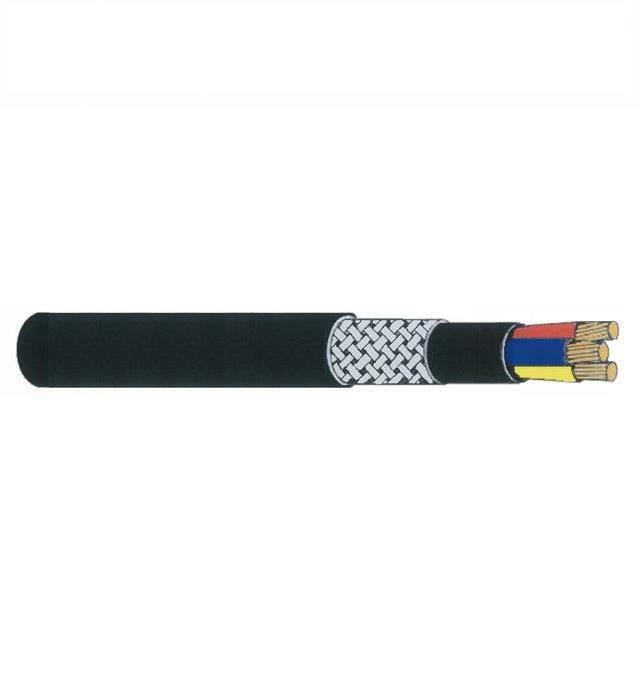 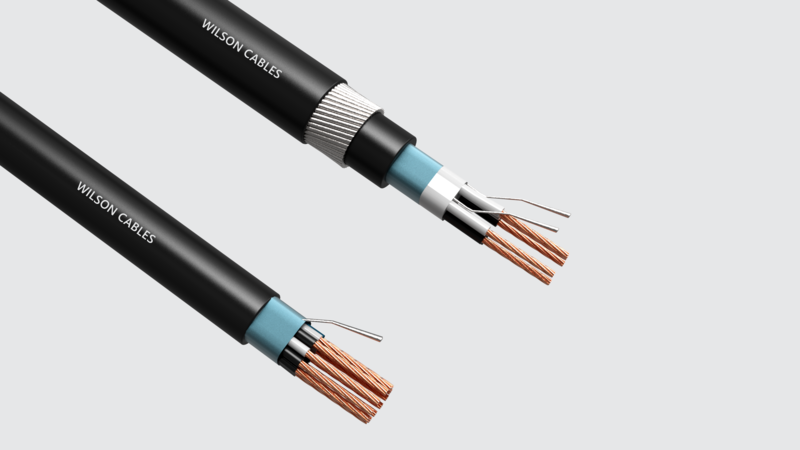 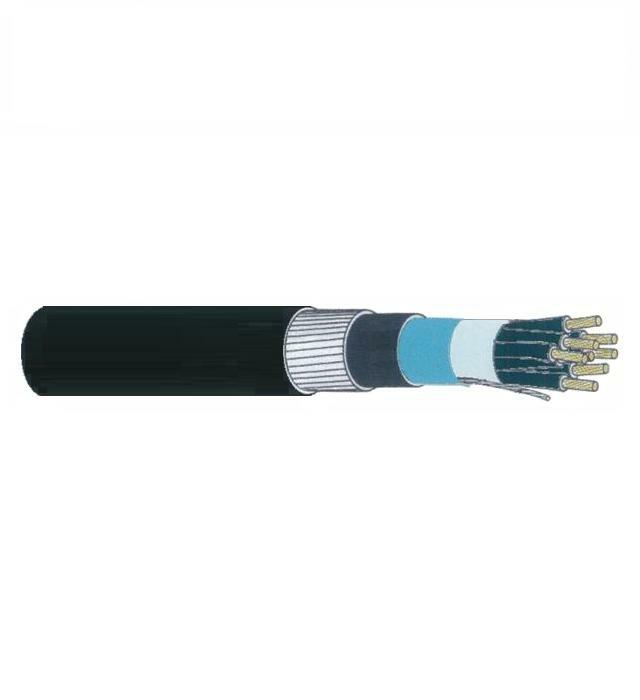 This cable is ideal for ground emplacement if a higher electrical or mechanical protection is required.